A web app that eases the process of networking between students and recruiters through facial recognition software. 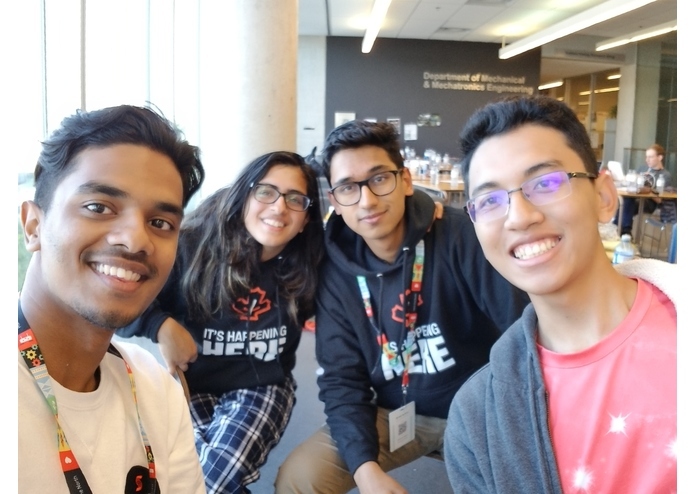 From various hackathons and conferences where a large number of students connect with multiple employers, we feel that it is often very slow and inconvenient for students to network. Hence, we want to improve this process through the use of facial recognition and FIREBASE.